SHERA board is the perfect choice for building board applications such as wall cladding, wall partitioning and decorative walling. 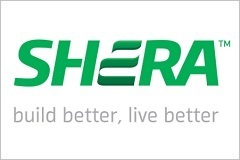 Shera boards are ideal for residential, commercial, and industrial buildings as well as schools, and hospitals; especially where cleanliness and hygiene is of high importance. Shera board has many advantages over other wooden cladding such as water resistance, fire resistance, provide sound insulation and shatter resistance, termite resistance, flexible and many other advantages. Shera boards are available in various designs such as Shera uncoloured boards, shera deco boards, pre-coloured planks, uncoloured planks designer boards and many more. 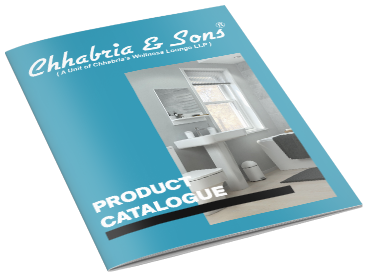 Chhabria & Sons offers you the best and lowest price range of Shera board to choose from.